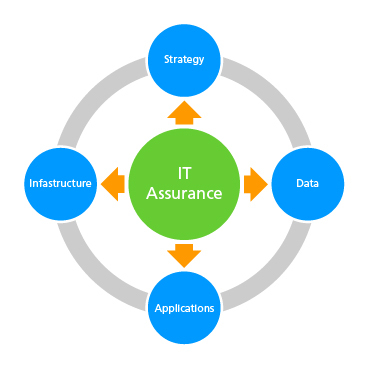 Are you confident that your IT supports your business in fulfilling its strategic objectives? Are you getting value from your investment in IT? Is your data secure, reliable, accurate, appropriate, complete, and available when needed to enable effective business decisions? Are your IT application systems well-secured, and are they performing as required in implementing business rules? Does your technology infrastructure support achievement of business objectives? If these key questions cannot be answered confidently with a 'yes', you may need external assistance to ensure that your IT systems work efficiently and effectively in supporting the business in meeting its objectives, both now and in the future.